I had a conversation with a student last week about his meditation practice. This student recently had a promotion at work, and is struggling to find the balance of new/more responsibility with home life and his practice. The meditation practice he worked to build over the last year has evaporated, and the busyness bug is nagging from the moment he gets up in the morning. I've been thinking a lot about that conversation, and that situation that we all inevitably find ourselves in. When we get really busy, when the pressure is on, do we cut out the practices that support us most? Unfortunately, often the answer is, yes. The truth is that we don't have time not to meditate. Let me say that again, We don't have the time not to meditate. These times when the heat is turned up, when the stress is high, and the to-do list endless we need the support, the center, the steady foundation more than ever. So my challenge to myself, to my student, to you is - What about 5 minutes? It could be as simple as sitting up in bed upon waking and taking 5 minutes to breathe and set the tone or intention for the day. 5 minutes to feel the breath ascend and descend in the nostrils. 5 minutes to feel your connection to something greater than your self. 5 minutes to remember your mantra. 5 minutes to (fill in the blank because this is your 5 minutes to get empty or refuel in the way that's best for you). Maybe your 5 minutes is at home in the morning. Maybe your 5 is in-between clients at work. Maybe you take the first 5 minutes of your lunch time to regroup. 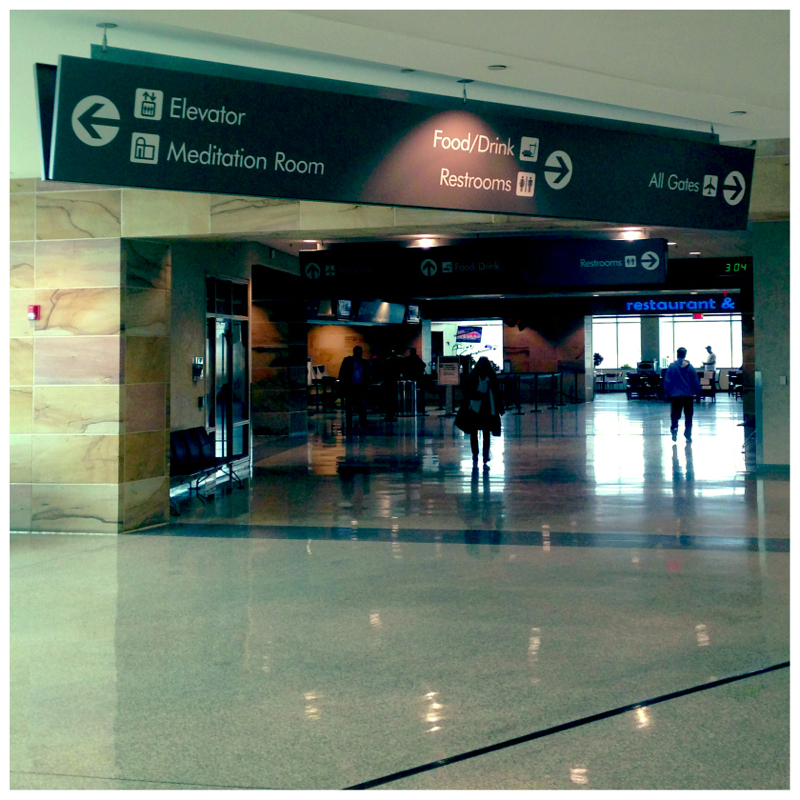 Maybe you find 5 minutes before your flight to "check-in" (and if you're lucky enough to be at AVP like I am today, you can even use their meditation room). Perhaps your 5 is right before you go to bed.